Featuring free Wi-Fi and a seasonal outdoor pool, Manor Altyn Torbok offers accommodation in Chemal. Guesthouse V Sosnovom Boru offers accommodation in Chemal. Free private parking is available on site. Solnechnaya Dolina is situated in Chemal. 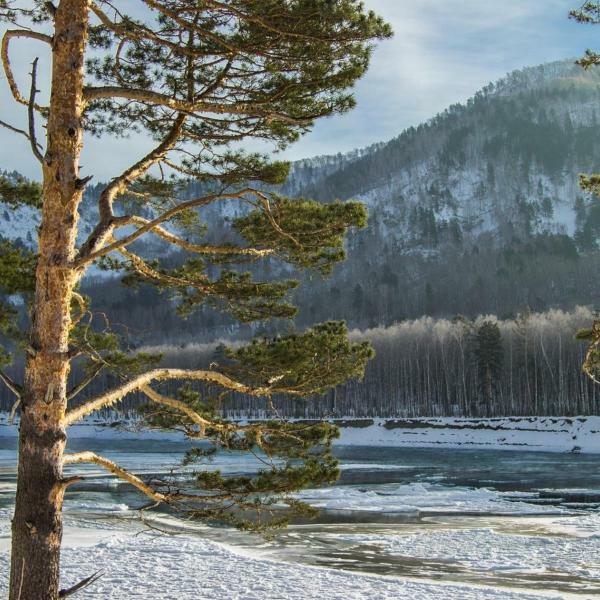 Featuring free Wi-Fi and a seasonal outdoor pool, Usadba Slavnaya offers pet-friendly accommodation in Chemal. The hotel has a barbecue and children's playground, and guests can enjoy a meal at the restaurant. Free private parking is available on site. 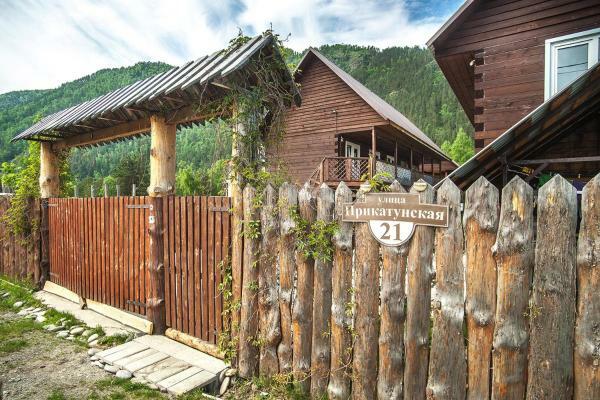 Dacha Chemal offers accommodation in Chemal. 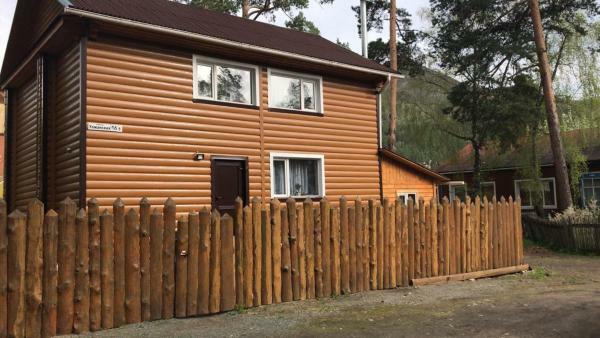 Free Wi-Fi and sauna access are provided throughout the property and free private parking is available on site. 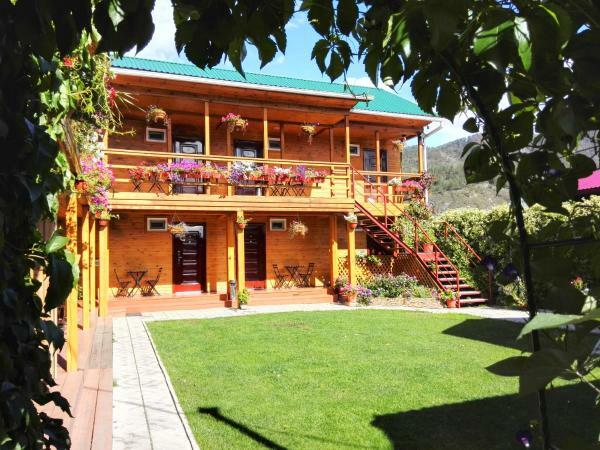 Guest House Utes Katuni features free Wi-Fi and views of mountain in Chemal. 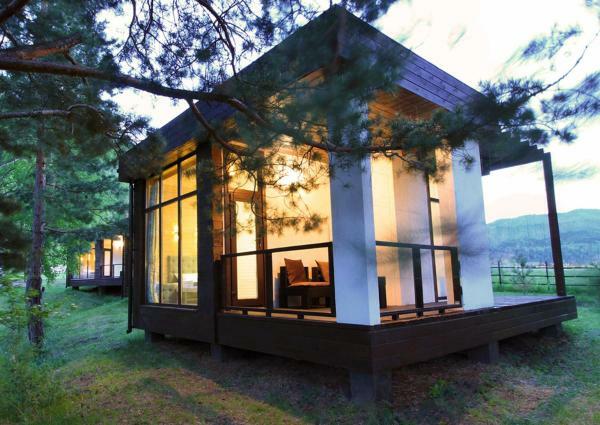 Boasting free shuttle service, this property also provides guests with a barbecue. The accommodation offers room service, and organising tours for guests. Este alojamiento está a 2 minutos a pie de la playa. 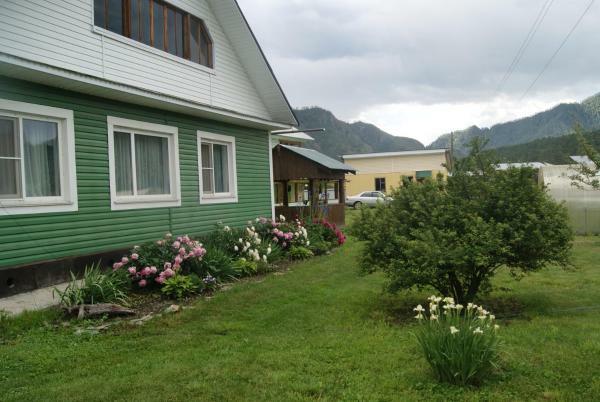 Ivanovsky Guest House is offering accommodation in Chemal. 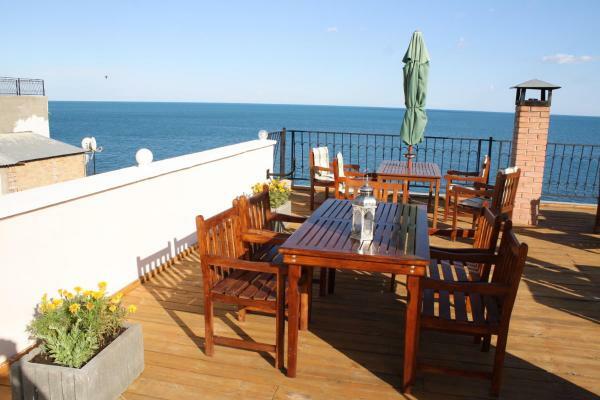 Among the various facilities of this property are barbecue facilities, a terrace and a shared lounge. The accommodation provides karaoke and free Wi-Fi. 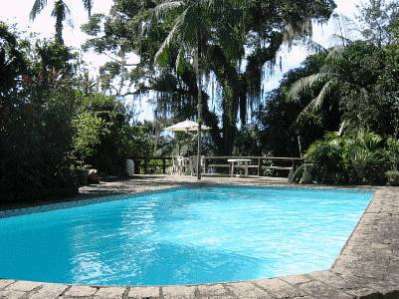 Offering a seasonal outdoor pool and barbecue, Hotel Silver Springs is set in Chemal. 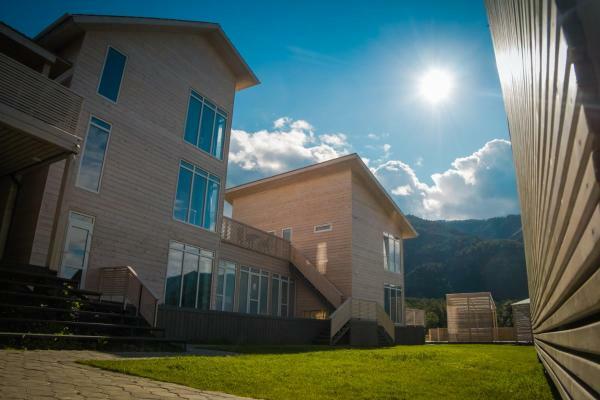 The inn has a children's playground and sauna, and guests can enjoy a meal at the restaurant. Este alojamiento está a 2 minutos a pie de la playa. Situated in Chemal, "Алтай - Вояж" features a seasonal outdoor swimming pool and barbecue facilities. The accommodation provides a 24-hour front desk and free Wi-Fi. Este alojamiento está a 15 minutos a pie de la playa. 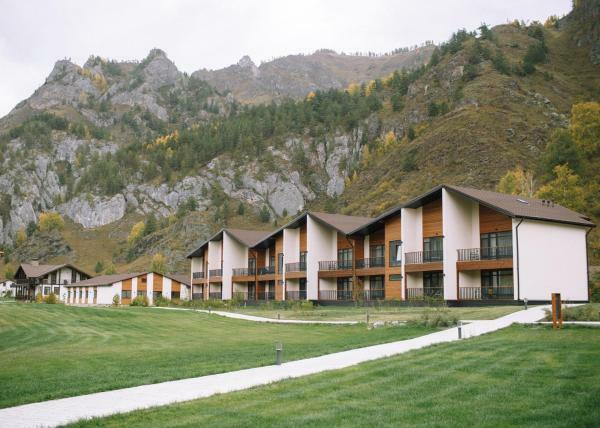 Offering mountain views, Aitau Sporting-Hotel in Chemal features accommodation and barbecue facilities. Complimentary Wi-Fi is available.